As well as providing private readings I also share messages from spirit in a public forum. This is also called platform or gallery readings. If you’d like to have one at your home or office or in a different city than Denver you may do so through the online bookings page or if you’d like a real person to help you contact Brendan 303-525-2007. Please Note: There are dates available that are not online, best to contact Brendan. 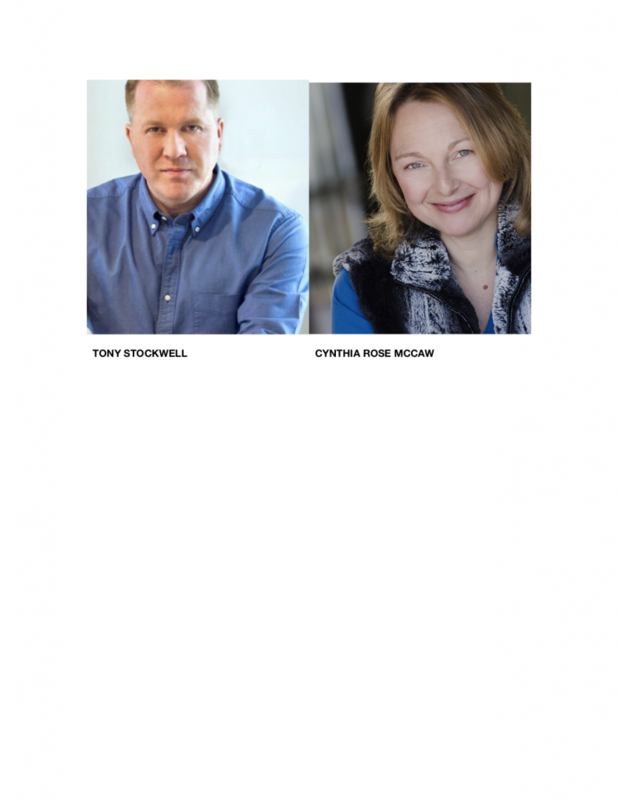 An Evening Of Mediumship with Tony Stockwell & Cynthia Rose McCaw . 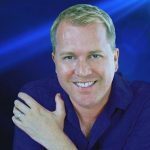 Join Cynthia Rose and Renowned Int’l Medium Tony Stockwell for a joyful celebration of messages from loved ones. Join Cynthia Rose and Renowned Int’l Medium/Spirit Artist Joseph Shiel for a joyful celebration of messages and spirit art from loved ones. Joe is renown for his spirit drawings!